Chelsea is a Social Media Community Manager at The Brand Amp. 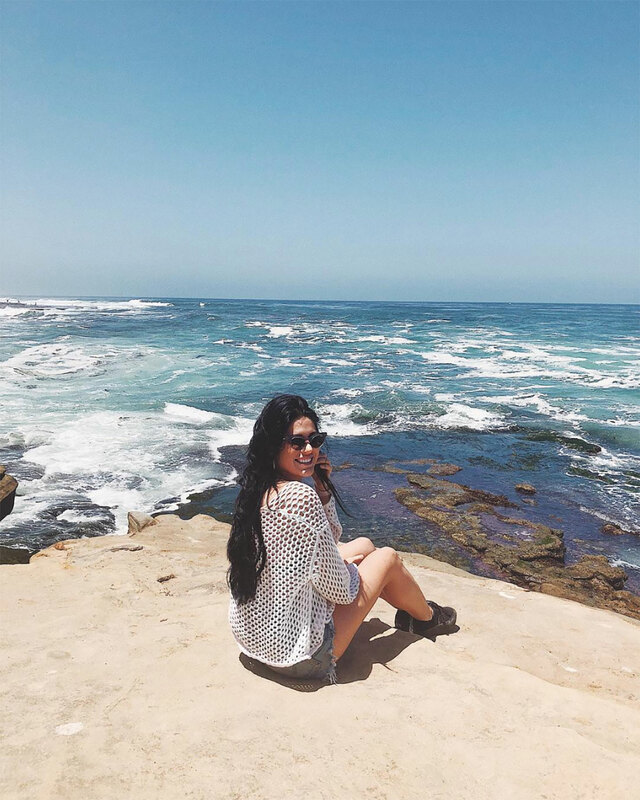 After starting her career at a social media start-up in San Francisco, she moved to Orange County to create content for one of the largest beauty brands on social media. After learning a tremendous amount from both of these experiences, she landed here at TBA, where she gets to work in the best of both worlds – creating captivating content for brands and building communities on social platforms. Having grown up in Texas originally, her favorite part about living in Orange County is going to the beach, being outside, and enjoying the perfect weather!